Once upon a time there was a band called Margot & The Nuclear So And So’s. In 2005, they released a lovely, sad, and bittersweet album called The Dust Of Retreat that was so good they were snapped up by a major label. They were going to be the next big thing. But it didn’t work out. There were ‘musical differences’ between the label and the band. So much so that when their next record eventually appeared in 2008 there were two versions of it, one called Not Animal that was supported by the label and one called Animal! that was promoted by the band (geddit?). Both were full of almost unbearably beautiful songs, suggesting that all the fighting wasn’t really worth it. Understandably, the label and the band parted company. The band was now very angry. They released two raucous and utterly unlistenable albums that bore no relation to anything they’d done before. They disappeared from musical view, becoming just another band in the ‘what might have been’ category. But now, wonder of wonders, they’re back. 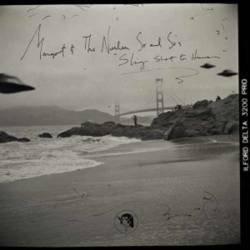 From the very first chords of the opening track, ‘Hello, San Francisco’, you can tell that Margot have made the return journey. The uplifting, yet world-weary cadence that was once the hallmark of the band’s very best songs is right up front for all to hear. And it’s not the only example. Slingshot To Heaven is full of trademark Margot-of-old sounds. ‘Flying Saucer Blues’ is one of the most gorgeous songs they’ve ever written. ‘Gettin’ Fat’ is leaner and more attractive than you might think. And, while most of the songs are based around an acoustic theme, when they do hit the guitars on ‘Long Legged Blonde Memphis’, it’s more in the spirit of ‘Skeleton Key’ from The Dust Of Retreat than anything from Buzzard or Rot Got, Domestic. But this isn’t the sound of a band going backwards. This is a band returning to what they’re really good at. And while it might be an exaggeration to say they’re better than ever, they’re certainly as welcome as they were all those years ago. 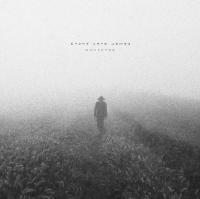 The new album by Woods opens with the slow, deliberate and typically haunting sound of a steel guitar. But don’t be fooled. With Light and With Love is an altogether nervous and fidgety affair. 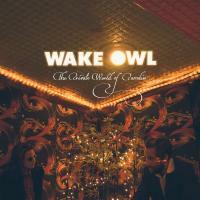 A skittery and frenetic-sounding album full of songs with plenty of notes and not much space in between them. It’s an exhausting, but exhilarating listen. The title track is a case in point. At nine-minutes long, it promises the luxury of longueur. And in the hands of someone like Jonathan Wilson, it might just stretch to a couple of laid-back verses and a chorus or two. Here, though, it’s a frantic tour de force with the guitar and percussion fighting it out for first place. In the middle there’s a quick switch of the dial and the solo keyboards allow time to draw breath. But soon it’s back to the race. And when it finishes, the segue into the next song is almost immediate. There’s scarcely any let up. Throughout, the Byrds are the clearest influence. ‘New Light’ wouldn’t be out of place on The Notorious Byrd Brothers and ‘Twin Steps’ contains a nice ‘Eight Miles High’ guitar break. Yet it’s not all Hillman and McGuinn. On ‘Full Moon’ George Harrison’s signature guitar sound is heard gently weeping once again. And on ‘Leaves Like Glass’ there are some fine Al Kooper-like organ sounds. On their new album Woods have pulled off a neat trick. They’re fishing in a pool alongside the likes of Beachwood Sparks, Dawes, and Hiss Golden Messenger. Yet they’re not dependent on the commons for their livelihood. There’s enough invention here, enough genuinely good songs, to ensure an independent existence. It’s hard work, to be sure. But well worth it. 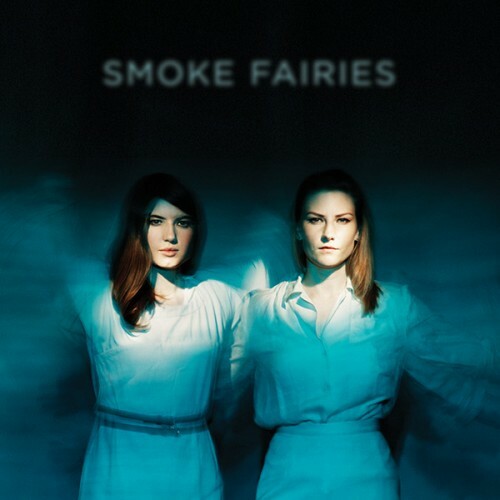 Smoke Fairies – Folk faeries or toke fairies? On their early albums Jessica Davies and Katherine Blamire sounded less like smoke fairies and more like folk faeries. With their wispy guitars and tremulous voices they were almost immaterial. A breath of wind and they’d blow away. Now they’re back with a new album, a new producer, and a new sound. The result is that this time around Jessica Davies and Katherine Blamire sound less like smoke fairies and more like toke fairies. Whereas before Pentangle seemed like the music of choice on the tour bus, now they’ve adopted a slower, more sultry, even swampy style at times. Most of the tracks are built around broody, background guitar licks. They create a hint of menace on ‘Shadow Inversions’. A sense of being stalked on ‘Eclipse The All’. But there’s more to it. 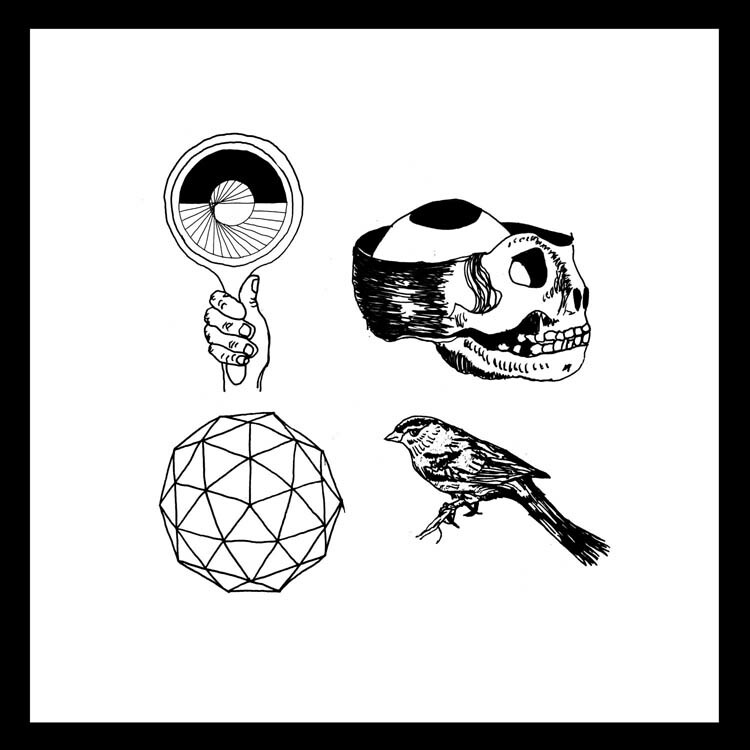 A smattering of folktronica, notably on ‘Koto’. A breezy enough opener in the form of ‘We’ve Seen Birds’. And a piano ballad of sorts at the end, ‘Are You Crazy?’. This a new Smoke Fairies. Does it all come together? Not quite. With sweaty sounds, you’d expect some real-life, hands-on, sleazy-sounding lyrics. But for the most part things are still oblique, abstract, polite. And while there can be a real depth to the vocals that matches the mood of the music really nicely, there are times when the inner Sandy Denny chimes out in ways that are at odds with the sound. Rumour has it that Smoke Fairies nearly split up after their last album. And there was a sense that they were treading water. This album, though, has breathed life into the project. Having set off in a new direction, they need to have the courage of their convictions and go the whole way. There are more interesting new releases than hours in the day. Not all of them can be reviewed. Here are five from the first three months of this year that missed the review cut, but are well worth checking out. A riddle, wrapped in a mystery, inside an enigma. Stone Jack Jones offered few clues about his identity, but his album included contributions from Kurt Wagner and Patty Griffin. The songs were quiet, but full of dark little twists. Melody aplenty, but sometimes skewed in a slightly disturbing way. What could be better? Always a sucker for break-up albums, this is up there with the best. 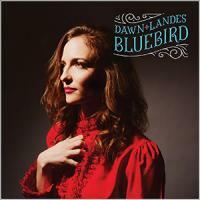 Dawn Landes looks back on a broken relationship, yet manages to see the good in what went before. An album that channels hurt and pain, but somehow constructively. To be listened to in tandem with Josh Ritter’s The Beast in its Tracks. Wonderfully atmospheric. You can almost hear the timbers creaking. And when the music kicks in, it’s like the sea swelling and crashing over the top of the barque. Produced by Jason Lytle, it has the master’s touch, but it’s a light one all the same. 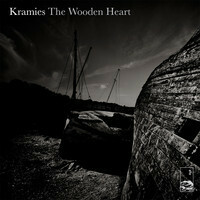 Kramies’ hand is firmly on the tiller and he’ll guide you safely home to port. Gentle pop songs with a just a hint of Brian Wilson. Nothing busts its britches on this album. But then why should it when it all sounds this good? 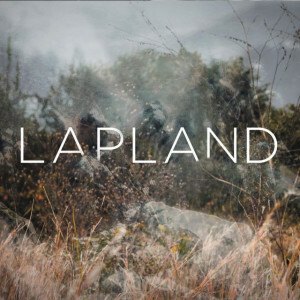 Lapland is the work of the artist formerly known as Josh Mease. A little bit ’60s throwback at times, but including a stone-cold classic of our age, the gorgeous ‘Candy’. A track so good it makes a comeback at the end of the album. 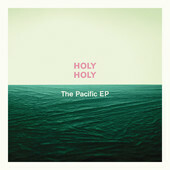 Holy Holy released one of the best songs of 2013. Now, they’ve released one of the best EPs of 2014. The bad news? At the moment, it’s only available in their home land, Australia! Last year, ‘Impossible Like You’ came out of nowhere. Improbably infectious, it built up from a simple guitar line to reach a sweeping chorus and a great guitar break, finally winding down to end where it began. It was like The Fleet Foxes with balls. Earlier this year, they released another single, ‘House of Cards’. Full of passion. Yet another great chorus. And with enough twists and turns in the narrative that you’d swear Kevin Spacey was about to pop up at any time. Finally, they’ve released an EP, but with just two new songs. What does it reveal? Well, ‘Slow Melody’ has a title so misleading it’s worthy of litigation. After the breathtaking energy of the previous releases, this one sounds like they’re about to channel their inner Kevin Johnson. Instead, when the keyboards kick-in mid-song, we’re heading towards arms-raised, crowd-swaying, stadium-headlining territory. Not so much The Fleet Foxes with or without balls. More like Kasabian or The Kaiser Chiefs. And to round things off, ‘Cincinnati’ keeps up the mood. Another great hook. Another great song. Soon, Holy Holy will be everybody’s favourite new band. In the meantime, you just have to pick up this EP. Emigrate to Australia if you have to, so you can download it from the iTunes store. Use your favourite VPN and buy it from Getmusic.com.au. Hell, even order a hard copy. Though by the time it arrives, Holy Holy will be headlining a stadium near you.